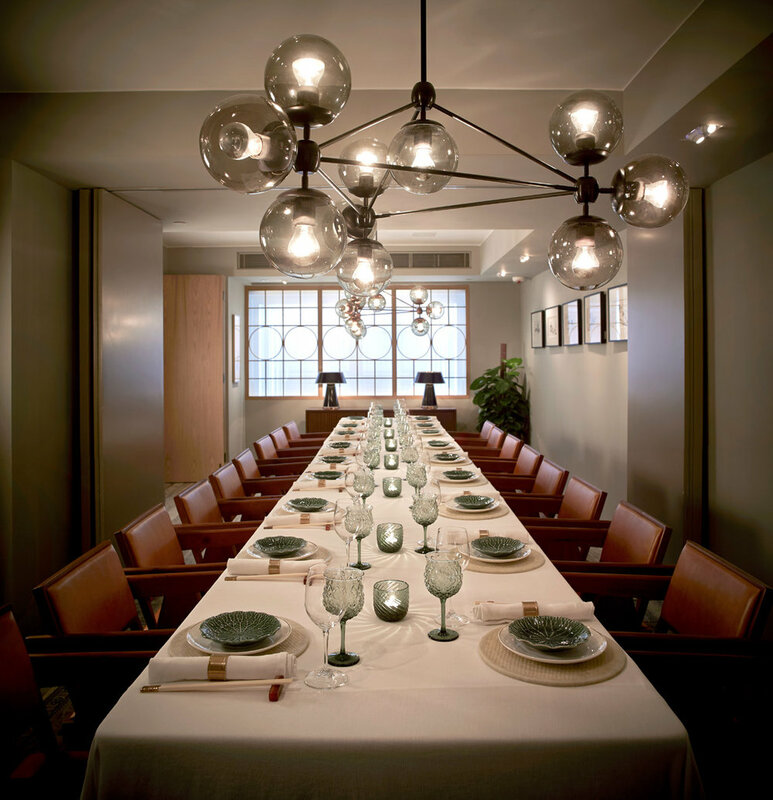 Curagenda is delighted to offer its signature VIP art trip coinciding with the seventh edition of Art Basel Hong Kong. The Art Basel Hong Kong and Shanghai Expedition will offer a 2-part 10-day journey, with 6 days in Hong Kong and a 4-day Shanghai pearl of the orient excursion with events hosted by TANK and Modern Media. The experience will show you the best of Hong Kong during the art week, local heritage, culinary delights, and key influencers shaping the art scene. 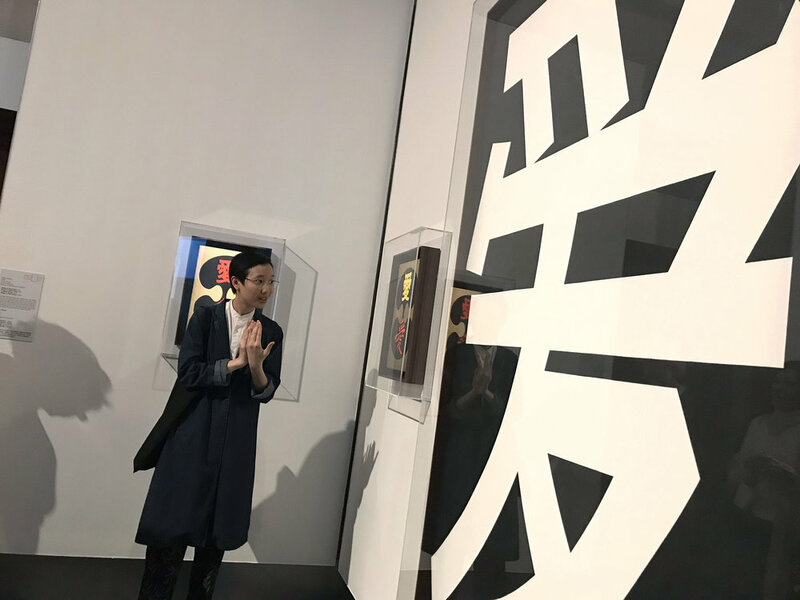 A 4-day Shanghai insider’s excursion to visit top contemporary art institutions, galleries, artists and museums and cultural sites in this booming city. 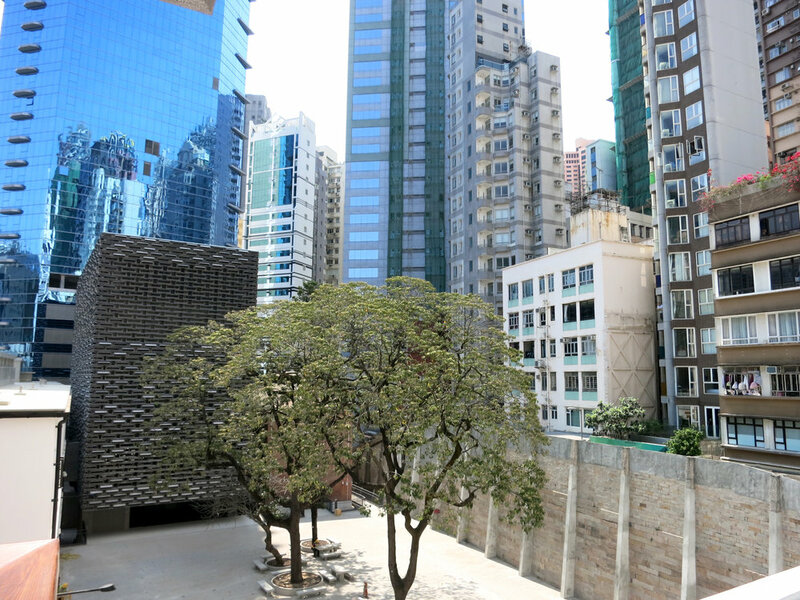 Welcome to the 2019 edition of Art Basel’s show in Hong Kong, bringing together gallerists, artists, collectors, curators, museum directors and critics from all across the globe. The Hong Kong edition of the world's premier art fair is a mega event where art lovers from all over the world flock to Hong Kong for five days of buying, selling, mingling and viewing. Satellite happenings are hosted by galleries all over town but the main show is at the Hong Kong Convention & Exhibition Centre in Wan Chai. The sixth edition welcomed 28 galleries making their Hong Kong debut in 2018. The show presented 248 leading galleries from Asia, Asia-Pacific as well as Europe, North and South America. Galleries, Art Basel’s core sector, showcased 20th and 21st century works from 195 of the world’s leading Modern and contemporary art galleries, while Insights shines the light on curatorial projects on Asian art history by 28 galleries. Moreover, emerging talents are highlighted in Discoveries, featuring solo projects presented by 25 galleries. Another must-see is Encounters, dedicated to large-scale sculptural installations and performances sited in prominent locations around the show. Kabinett returned for its second year with carefully-curated projects within gallery booths. — VIP Traveler, Executive Director of ArtTable Inc.
Helen, thank you for a fabulous art experience!